MERIDA — It is projected that in the first quarter of 2018, the generation of electricity from the Dzilam de Bravo wind farm will be sent to the Federal Electricity Commission (CFE) plants, and clean energy will be generated from the Peninsula. The Secretary of Economic Development of Yucatan (Sefoe), Ernesto Herrera Novelo, stressed that the installation of the wind farm in the municipality of Dzilam de Bravo has shown very good progress and is almost ready for its first tests before the end of the year. He recalled that the investment in this park is about $140 million USD, and it is one of the first that is built in Yucatan; it is expected for the next two years the arrival of at least eight more parks with a spill of $10 billion pesos and 4 thousand direct jobs. “In addition, other private parks are planned that will not exclusively sell energy to the CFE, but to industries directly. For example, if a chain of restaurants wants to directly contract consumption to a specific park besides the CFE, you can do it,” he said. 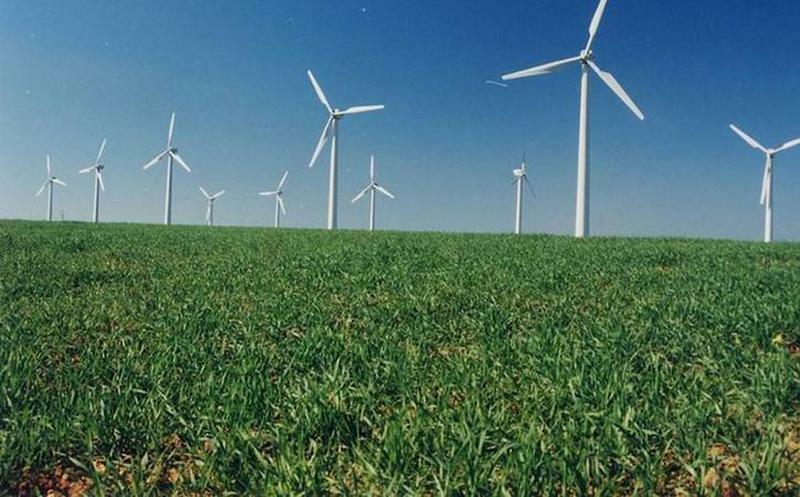 The state official recalled that in the next four years, Yucatan will receive an investment of $2.8 billion USD for the installation and operation of 18 wind farms whose construction would be ready by 2021, and they would generate a total of 300 megawatts of clean energy. These wind farms will be commercialized and used in a particular way by the industries of the Peninsula.